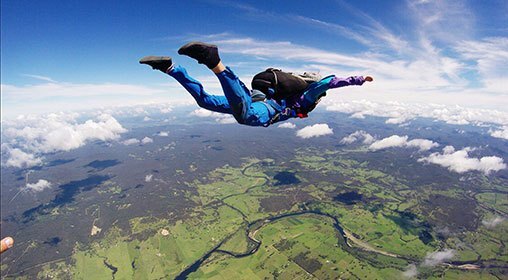 CHECK IT OUT – THIS COULD BE YOU IN ONLY 6 DAYS! 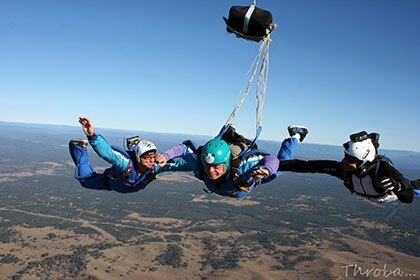 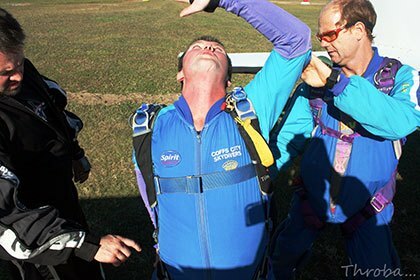 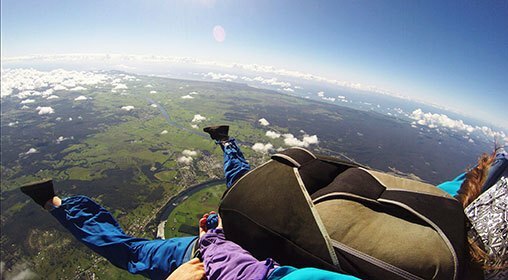 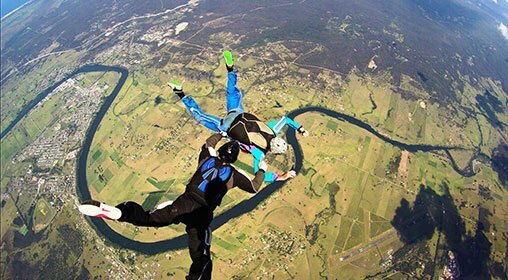 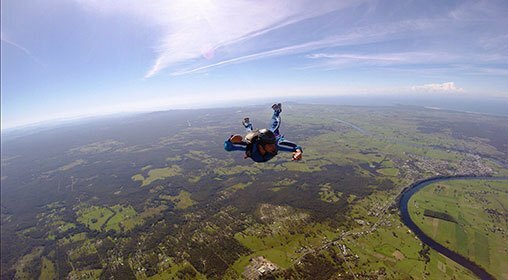 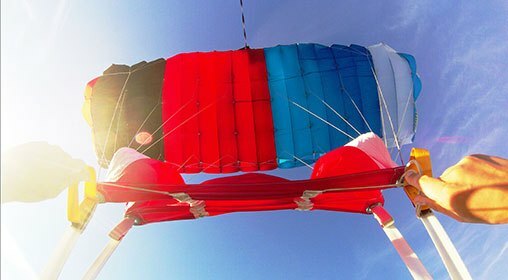 YOU JUST DID A TANDEM JUMP AND WANT MORE? 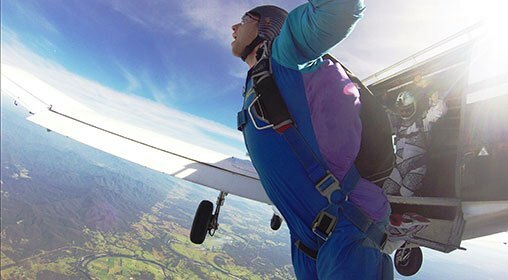 Maybe you’re passionate about adrenalin sports? 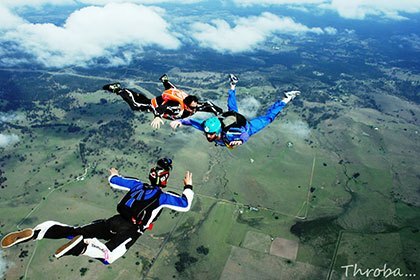 Or you have seen skydiving on youtube and want to join in? 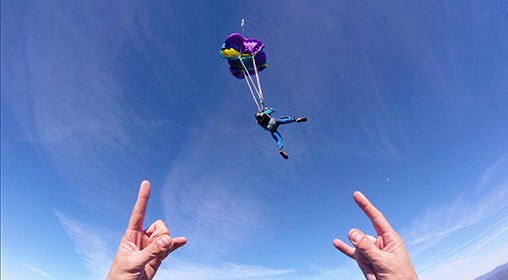 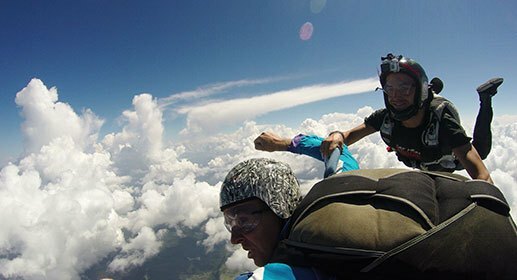 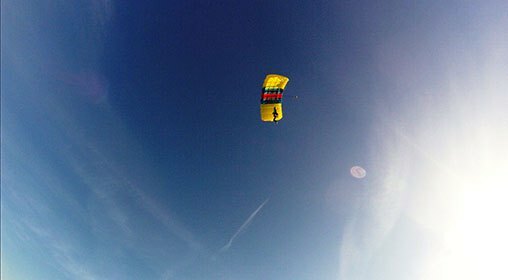 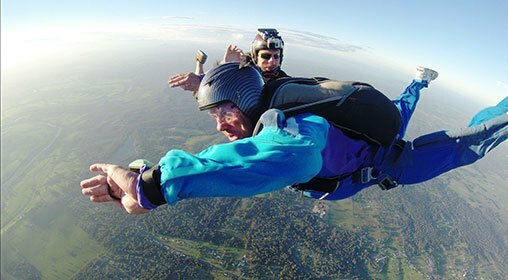 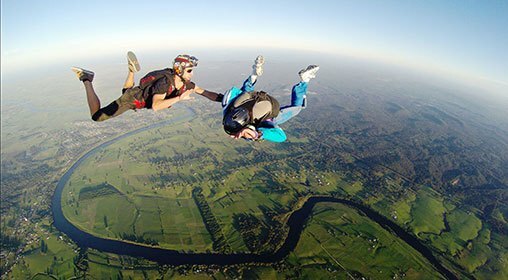 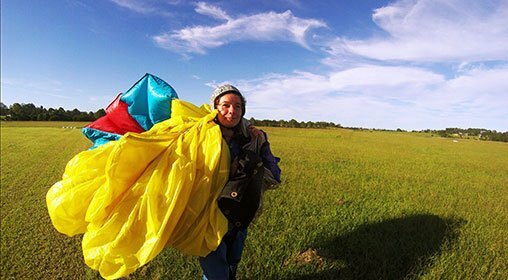 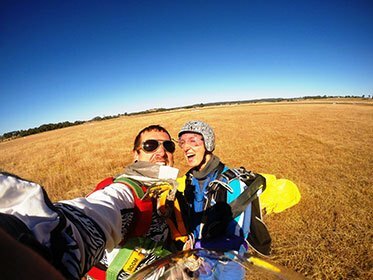 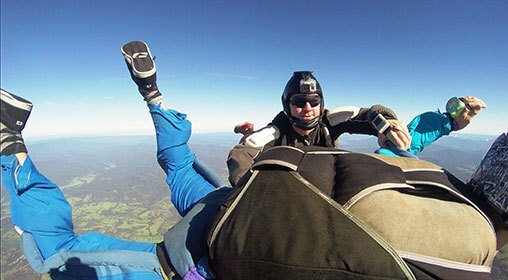 The AFF Learn to Skydive Course is just for you! 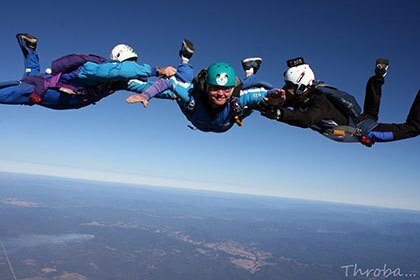 …or keep scrolling to learn more (and then join!). 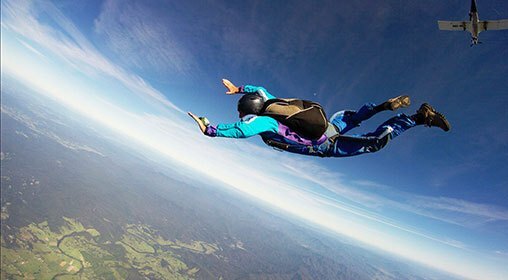 You’re taking the first step to of one huge, positive, life changing adventure. 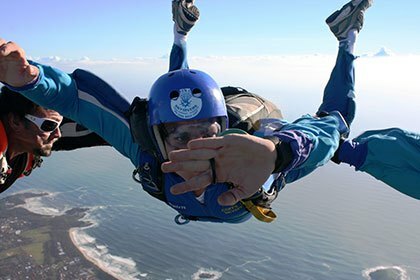 Throw your details in the form below and someone from our team will be in touch very soon for a chat! 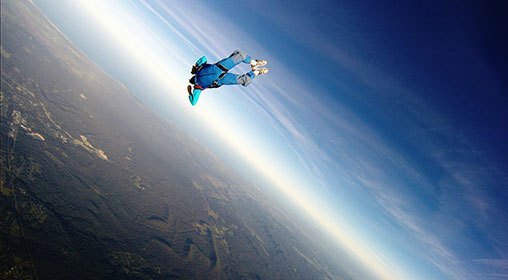 you'll have a license to fly! 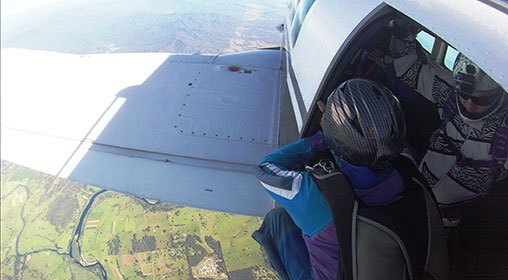 *The discounted AFF price of $2990 only applies for upfront payment of the AFF course. 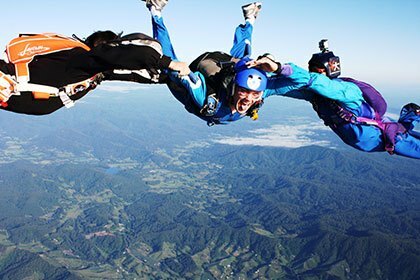 Without upfront payment, the normal price of $3100 will apply. 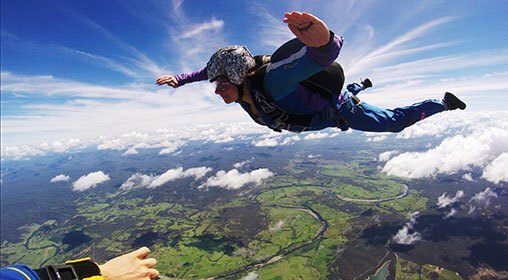 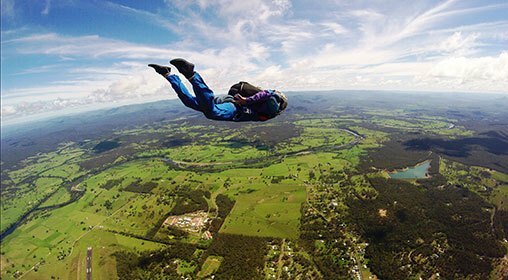 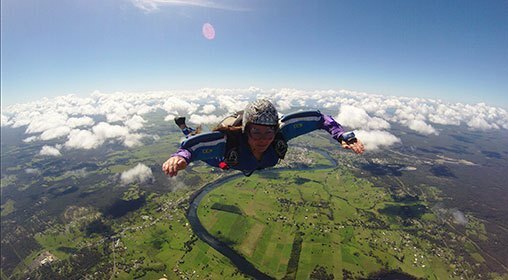 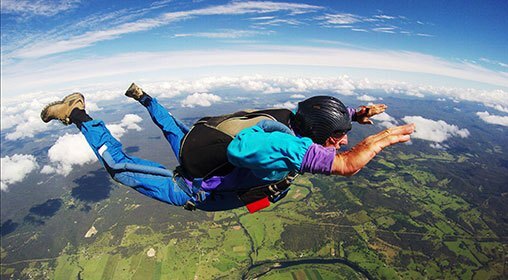 Coffs Skydivers is Australia’s only 100% dedicated training facility!